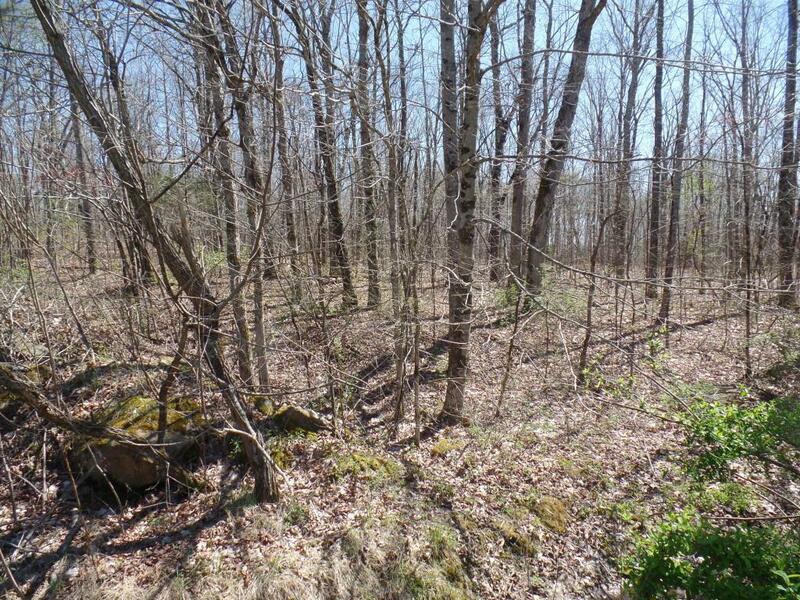 Wooded lot with nice mature trees, small branch, private, paved road, utilities ant road. 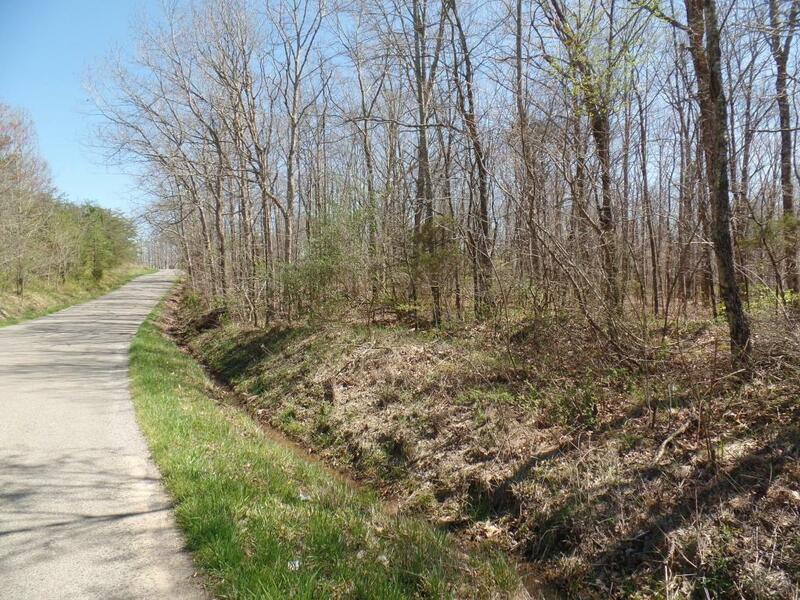 Get away from the hustle bustle and enjoy country living. 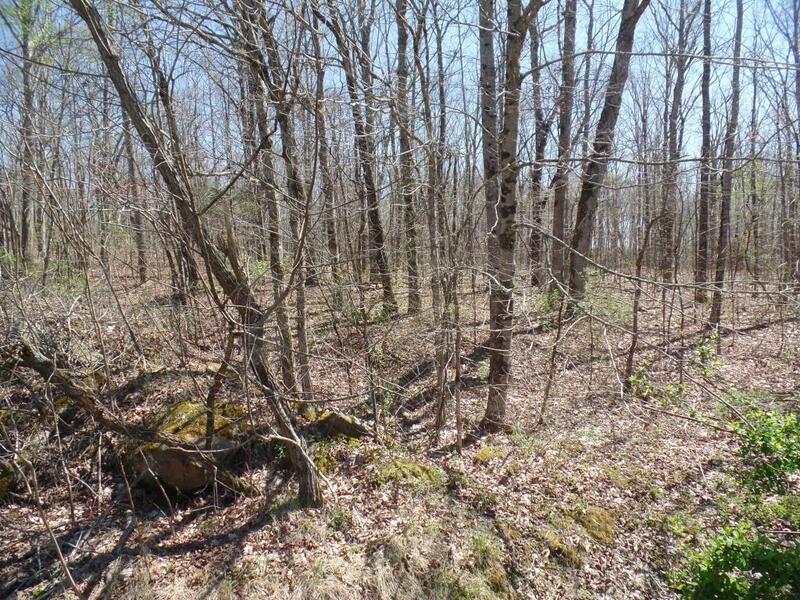 Wanting privacy this lot has it all, build your home in the woods and enjoy the wildlife and nature. Lot number is a Tract number, not a 911 mailing address. 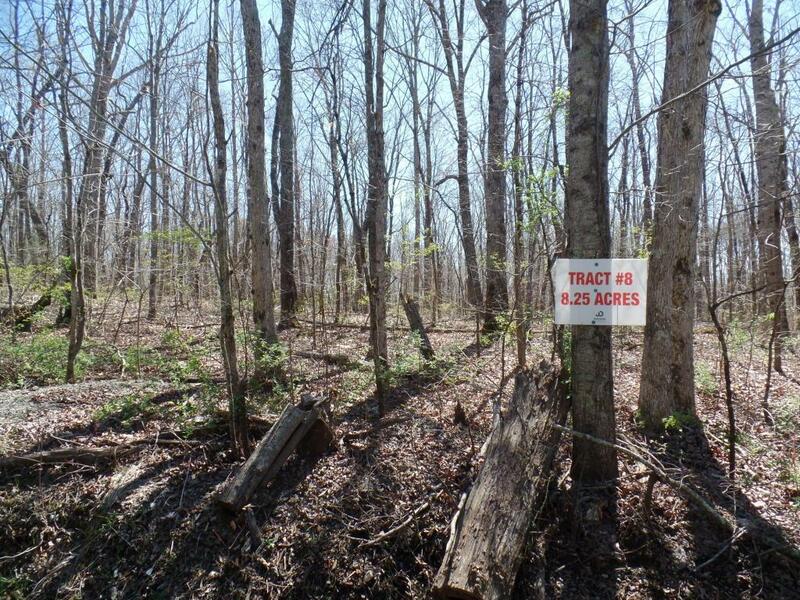 Mineral rights reserved. Description on the warranty deed. Additional property available.